Home � Disney World Discounts , Disney World Discounts - Current , Disney World News , Disney World Packages , Walt Disney World Vacation � Save Up to $500 at Disney World with the Play, Stay, & Dine Discount! Save Up to $500 at Disney World with the Play, Stay, & Dine Discount! Book your 2018 Disney World Disney Vacation Package now and save up to $500 with the Play, Stay, & Dine Discount! Offer excludes the following room types: campsites, 3-bedroom villas, The Little Mermaid Standard Rooms at Disney's Art of Animation Resort, Cabins at Copper Creek Villas & Cabins at Disney’s Wilderness Lodge and Bungalows at Disney’s Polynesian Villas & Bungalows. 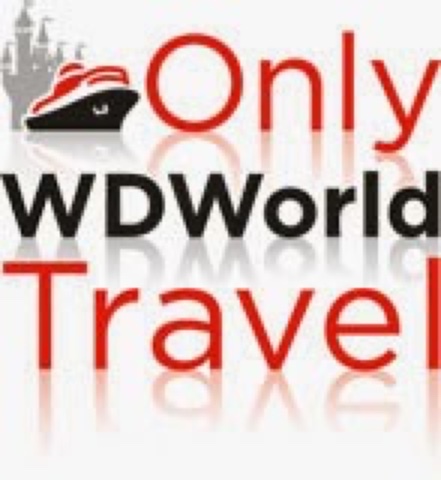 0 comments to "Save Up to $500 at Disney World with the Play, Stay, & Dine Discount!"